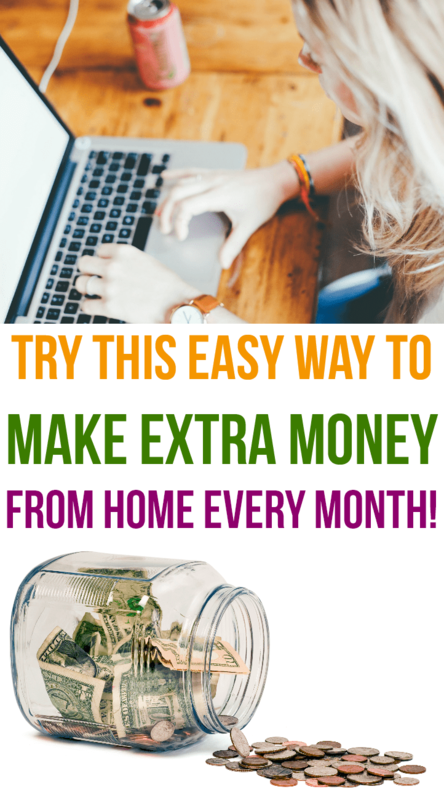 Need to make some extra money while staying home? Here’s how to use Swagbucks to help your budget. Times are hard for many families, especially single-income families or those with husbands out of work. In our home, we are always searching for any way possible to save money and make ends meet. Sometimes instead of making money, we’re able to get items for free, which is just as helpful to the family budget. Today I placed a large order from Amazon that was almost entirely paid for with gift certificates earned through Swagbucks. Using swagbucks.com as our search engine, we have been able to earn points that we then redeem for Amazon gift cards. We’ve been able to pay for Christmas gifts, birthday gifts, and homeschool books using Amazon gift certificates earned through Swagbucks. Since we order so many things from Amazon, the Amazon gift cards we earn through Swagbucks are the same as cash to us. It’s the same as earning extra money each month to help our family budget! If you’d prefer cash, you can also get paid in PayPal cash—this is the same as cash, because you can spend it wherever you want! We signed up for swagbucks after an online friend continually recommended it to me. We were skeptical at first (wondering how you could get gift cards just for using a particular search engine), but after hearing about yet another one of her Amazon orders that was totally free, we decided it was worth trying. After using Swagbucks for several years, we would say that yes, it’s totally worth it. It really works! Since I know it can seem confusing to try something new, I thought I’d share a few tips for how to use Swagbucks. 1. Install the Swagbucks Toolbar, and whenever you need to search for something, it will automatically use Swagbucks to search for you. 2. Search the Internet using your Swagbucks toolbar. Occasionally when you are searching a message will pop up that says “Congratulations, You’ve Won ________ Swagbucks!” The number of Swagbucks you can win varies. But as they add up, you can redeem them for prizes and Amazon Gift Cards. 3. Watch videos. If you watch videos on their website, you’ll earn more points. 4. Take the daily polls. 5. NOSO (No Obligation Special Offers): Click through these offers and you can earn Swagbucks at the end! 6. Refer Friends to earn even more Swagbucks! 7. Shop & Earn. 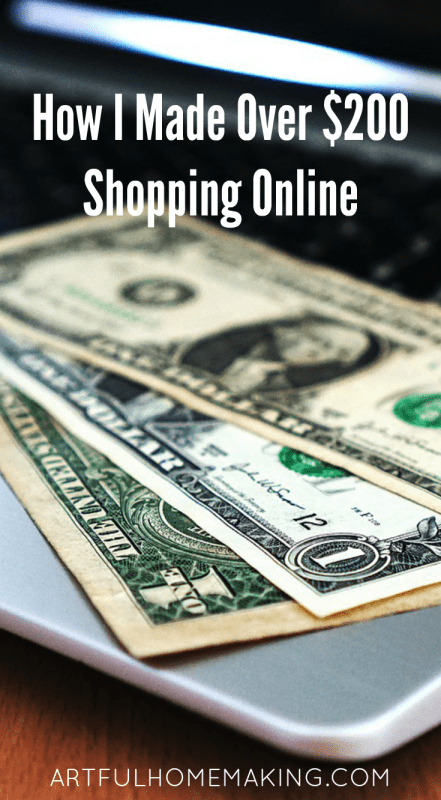 You can go to some websites through Swagbucks and you’ll earn points when you shop! I always check Swagbucks and Ebates and compare to see which one offers the best return. You can sign up right now and you can get started making extra money from home through Amazon gift cards or Paypal cash from Swagbucks! 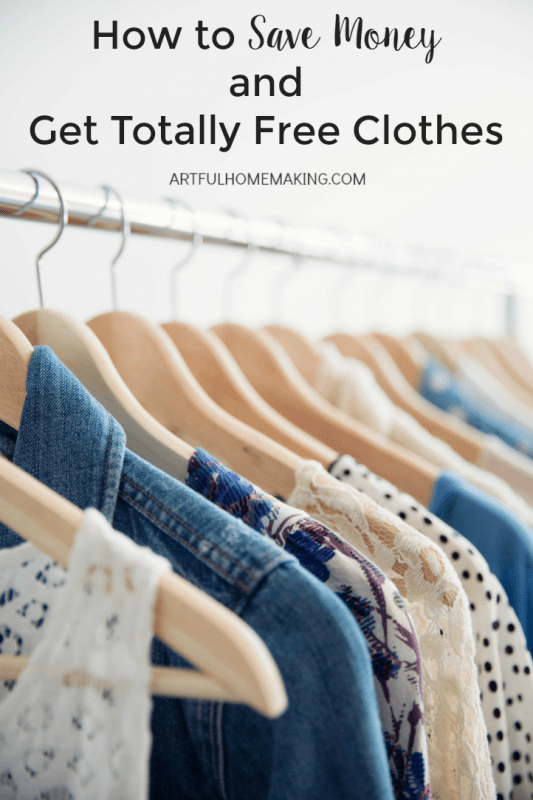 This is an easy way to get free school books, homemaking books, and so much more just for doing something you already do anyway (searching the internet). Do you already use swagbucks? If so, I’d love to hear how it has helped your budget. This post contains my referral link. Read my full disclosure here. Sharing here. Thank you so much, Jenn, for your comment, and for sharing your amazing success with Swagbucks! That is encouraging…we've really been helped by using it. You have a very lovely blog! 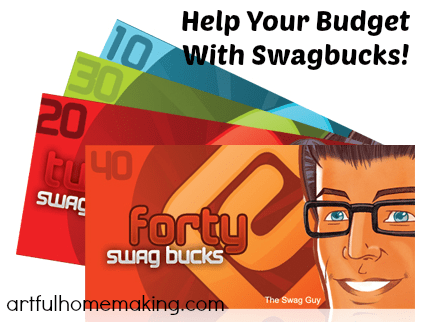 I came across it today doing a search "Swag Bucks saved my budget" on the Swag Bucks search engine. As another mom who uses SB, I just wanted to share that this program helps our family be more generous with gifting as well as lower some household expenses. In the 7 months I have used Swag Bucks, I have earned over $400 in Amazon.com gift cards among other rewards. I hope this is a testament to others reading your blog that joining SB may be worthwhile to consider. Happy Holidays!